Compassionate, comprehensive and coordinated care through a multidisciplinary approach. As the largest single provider of cancer care in the region, the Cancer Institute offers a broad spectrum of cancer specialists and services to care for patients and their families. From prevention and early detection strategies to treatment, supportive care and survivorship, the Cancer Institute is here for you. Our nationally accredited breast program provides coordinated, state-of-the-art care to breast cancer patients. The Cancer Institute offers cutting-edge treatments and services to care for our patients with gastrointestinal cancers. We provide a multidisciplinary approach to the diagnosis and treatment of tumors of the male genitourinary system. The Chest Service provides a unique service for patients with suspected or known cancers of the lung and esophagus. The University of Tennessee Medical Center offers women the specialized field of gynecologic oncology and access to an entire team of cancer specialists. The Melanoma and Soft Tissue Tumor Service offers comprehensive treatment of both benign and malignant soft tissue tumors. The Head and Neck Tumor Program provides state-of-the-art treatment of tumors of the oral cavity, salivary glands, neck, face and jaws. Hematology services offers specialty treatment for patients with malignant and non-malignant blood disorders and cancer. Physicians at the Cancer Institute use premier technology and equipment for the treatments of cancer of the brain and spine. The Liver and Pancreas Service focuses on patients with diseases of the liver and bile ducts, gallbladder, pancreas and duodenum. Our interdisciplinary team of cancer specialists offers the best opportunity for cure for urologic cancers. 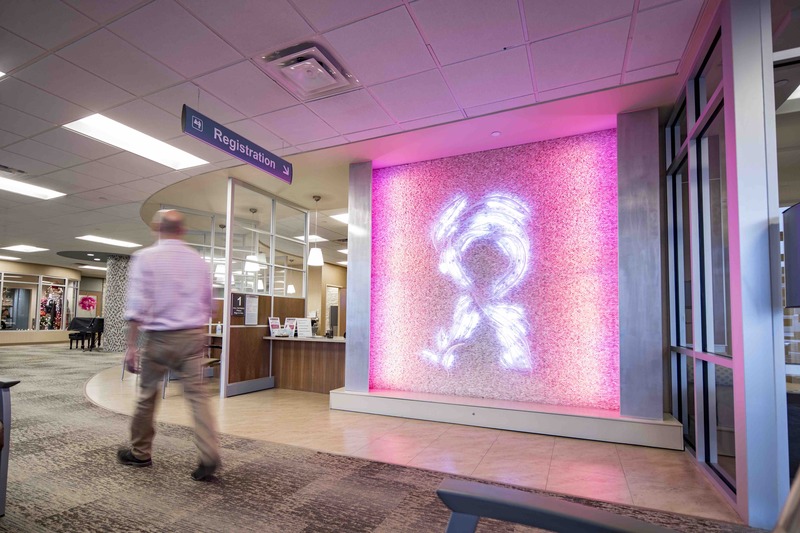 The Cancer Institute at The University of Tennessee Medical Center provides each patient with compassionate, comprehensive and coordinated care through a multidisciplinary, innovative approach. Find information on our specialties, including treatment options, expertise at the Cancer Institute and clinical trials. 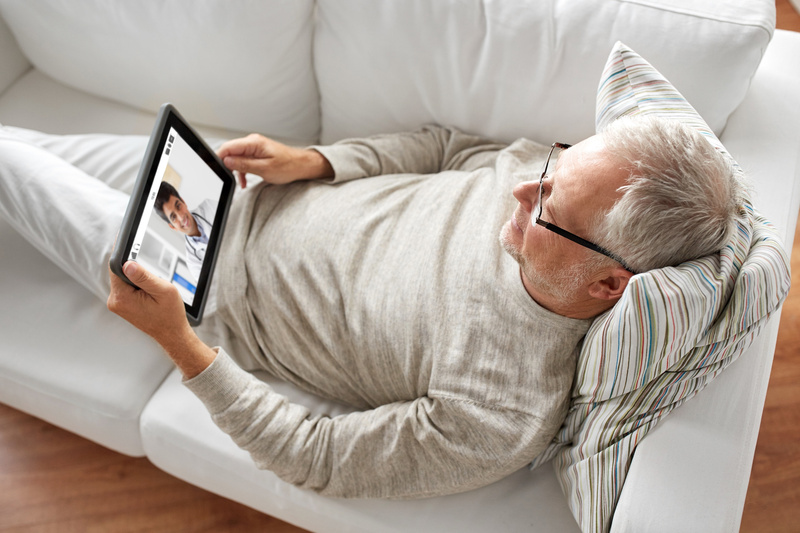 New patients will find information on everything they need from directions and parking, insurance and billing, to what to expect on your first visit. Every patient is unique, and so is their journey and survivorship plan. 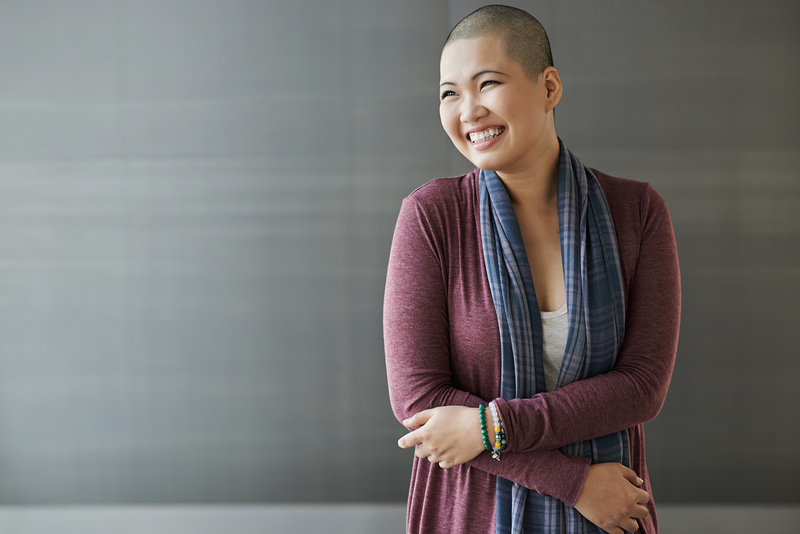 Cancer Institute patients have access to a variety of supportive services through their cancer journey like counseling, support groups, nutritional support, spiritual support, financial counseling, and integrative health.